The seller guarantees the delivery of your product within 12 hours from the receipt of payment. If it doesn't happen, you can cancel the deal on your own and get you money back. 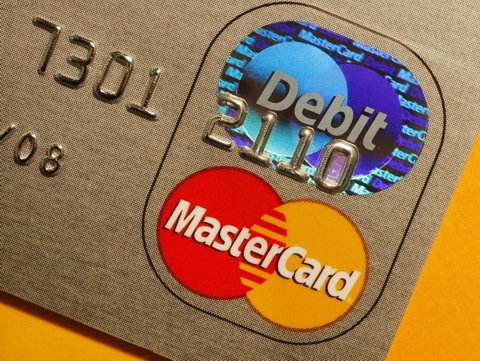 It is a virtual prepaid card designed exclusively for purchases on the Internet; The card is a complete analog of an ordinary plastic MASTERCARD, but only in electronic form. The procedure for making a purchase with this card on the site you want: enter issued you a card details, enter any name and any name, as well as any Russian address. All data type in English letters. Cards have excellent maneuverability on a huge number of sites, both Russian and foreign, working with people from Russia. It is recommended to buy a card with a margin of a few dollars (at least 1) in the event of card pre-authorization service, where you are using it, the possible hidden fees or other surprises. 1. Choose any desired card balance. 2. You pay in any convenient way. 3. After payment, you will automatically receive a unique 16-digit code that must be reported to the seller in any way. We offer the best prices! Long-term reputation as a reliable seller, an individual approach to each client.